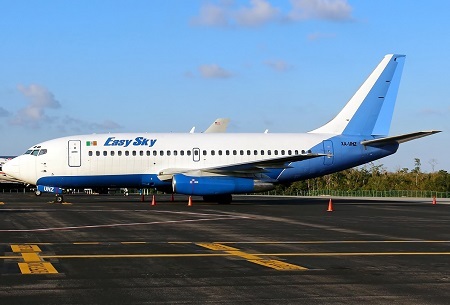 The aircraft was leased-in from Mexican charter company Global Air (officially the company is registered as Aerolineas Damojh) and was flying the scheduled service CU972 from Havana to Holguin. 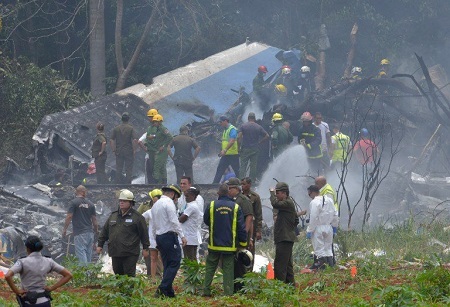 The 38-year old 737-200 departed runway 06 at 12:08L o’clock when the pilots apparently lost control. 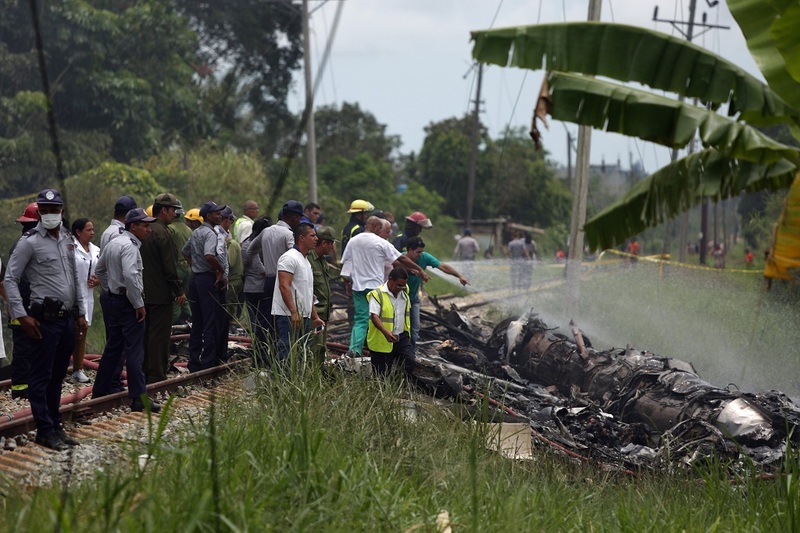 The aircraft was seen by ground observers turning sharply to the right, losing height until it struck power lines and trees before it exploded in a fireball on to the south of the airport. The flight presumably departed on runway 06 until it came down in a sparsely wooded area less than a mile southeast of the airport between the towns of Boyeros and Santiago de Las Vegas close to a railway embankment. 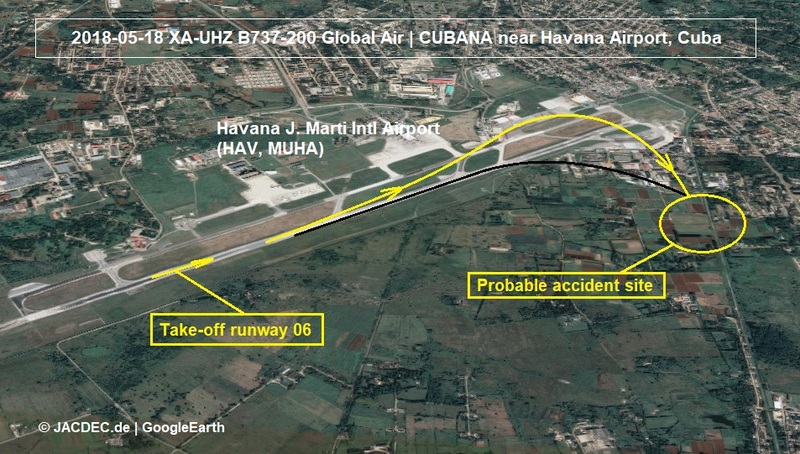 A surveillance camera showed the aircraft got airborne but entered a spin lacking any lateral or vertical control nor does it seem flight CU972 has sufficient lift to stay in the air. Control was not regained until it impacted it impacted the ground and burst into flames. 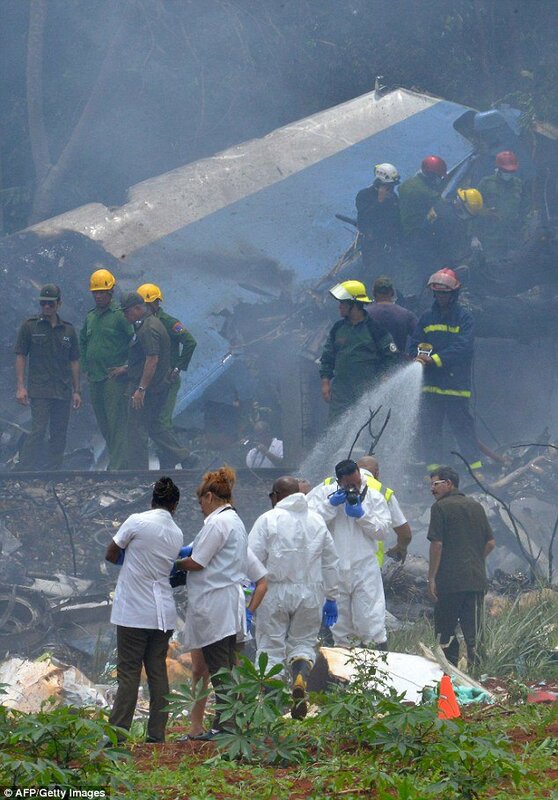 Firefighters and first responders are at the scene close to the José Marti International Airport. The aircraft was destroyed. According to initial press statements, there have been many casualties among the 113 on board. It also was reported that three occupants have been rescued alive but they are in critical condition. On 2018-05-21 one of the survivors passed away in hospital pushing the total fatality number to 111. On 2018-05-25 another survivor passed away bringing the total death toll to 112. In November 2017, Aerolineas Damojh (Global Air) was the subject of a safety verification by Mexican authorities which it passed. Subsequently, the airline was cleared to carry out passenger flights. On 2018-05-19 cockpit voice recorder (CVR) has been recovered from the wreckage. On 2018-05-22 Mexican authorities revoked the operating certificate of Global Air Damojh amidst an ongoing safety inspection. 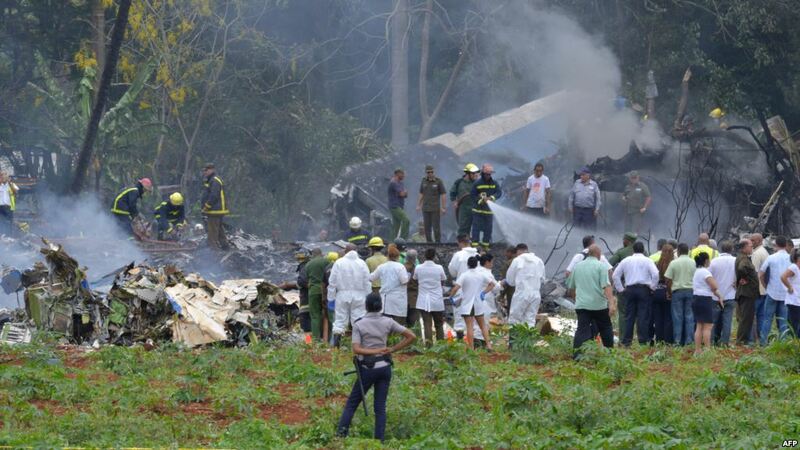 NOTE: According to industry reports, on May 3rd, Cuba’s National Aviation Authority ordered the grounding of the last operating Antonov An-158 due to the lack of spare parts and technical issues. The other five AN-158’s were grounded many months earlier for the same reason.